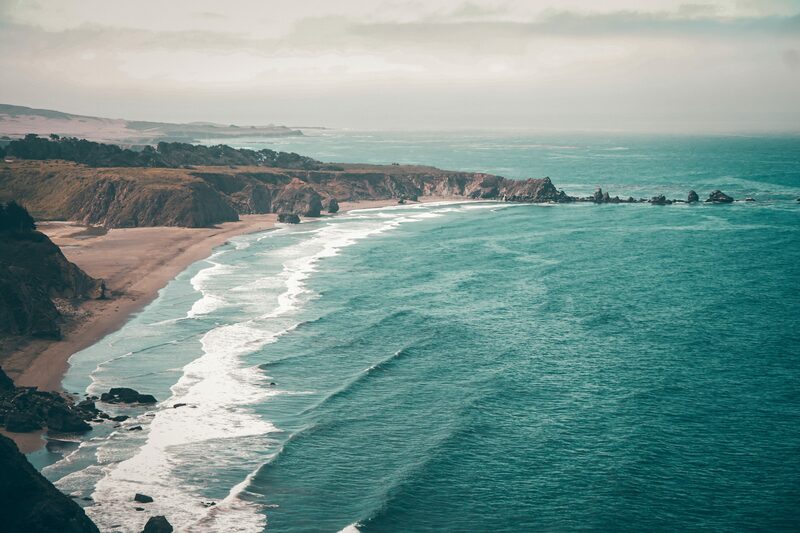 Mission: The Task Force will serve as a responsive advisory body that will provide scientific guidance to the OPC in an ongoing manner to inform continued actions on ocean acidification and hypoxia in California and along the West Coast. In the past few years, California decision-makers have pursued a diverse set of actions on OAH that span management and policy jurisdictions in response to the West Coast OAH Science Panel’s “Major Findings, Recommendations, and Actions” released in 2016. This includes investments to expand OAH observations and monitoring assets, exploring the role of submerged aquatic habitats (e.g., seagrasses and kelps) as a management tool, advancing modeling to identify drivers of OAH and potential hotspots along the coast, and exploring water quality criteria revisions. To meet evolving management needs and ensure further action on the issues continue to be supported by the best available science, the OPC tasked Ocean Science Trust with convening and managing a new California OAH Science Task Force. This effort was spurred by recommendations of the West Coast Panel (OAH Panel Action 8.1) as well as Assembly Bill 2139 (Williams), passed in September 2016, which designated the establishment of the Task Force. The Task Force is convened from January 2018 - December 2019 (with the potential for extension). The Task Force will develop a summary report for the Ocean Protection Council and the California State Legislature that highlights the state’s recent investments in OAH research and monitoring, and opportunities to continue to advance ocean science to gain new insights on mitigation and adaptation options for California and beyond. Convened by Ocean Science Trust on behalf of the California Ocean Protection Council.